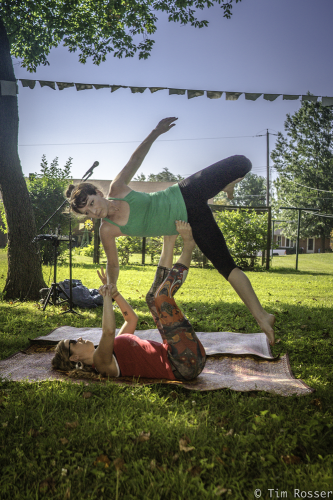 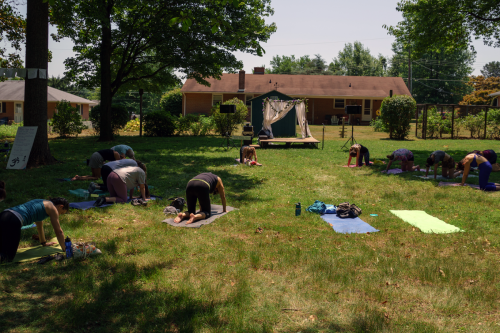 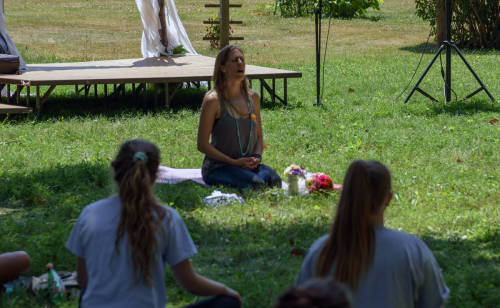 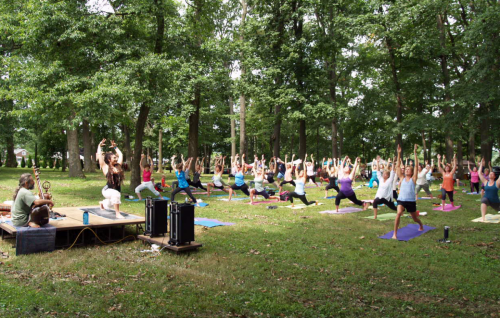 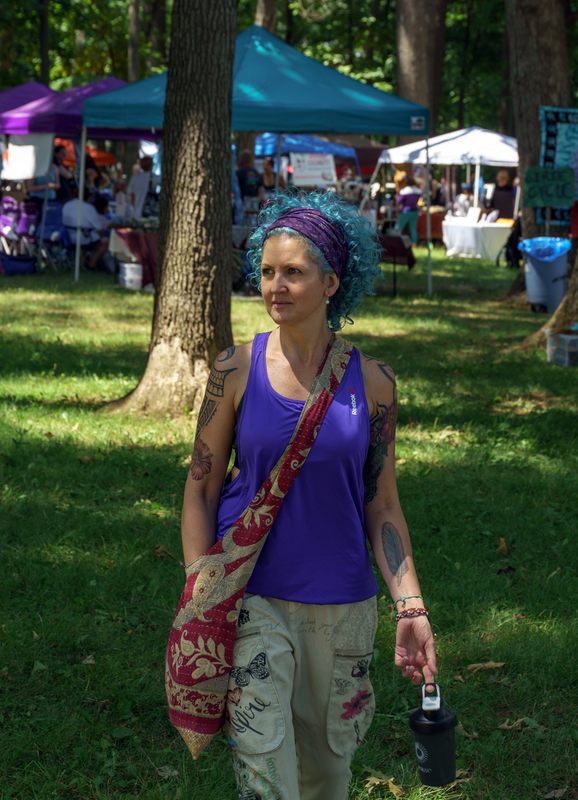 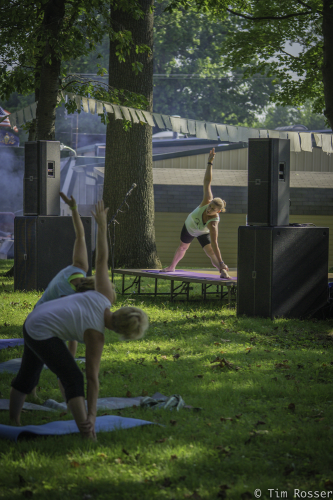 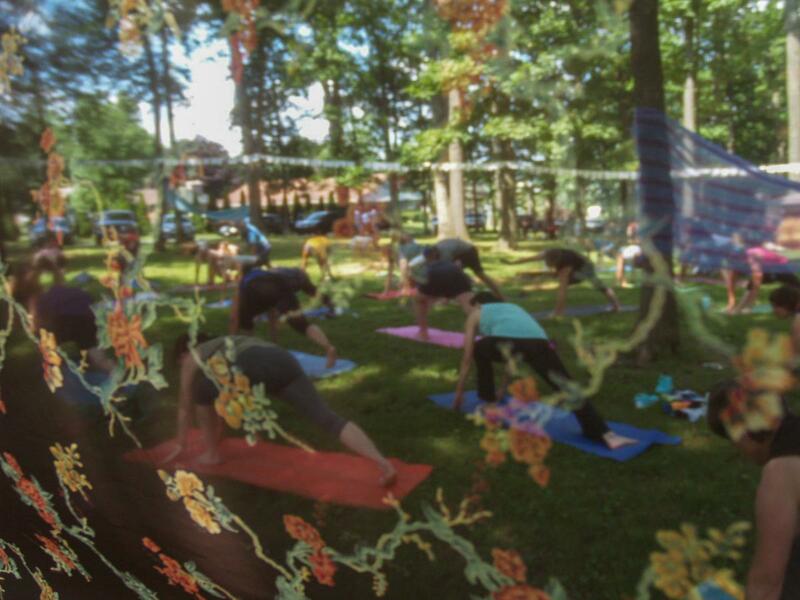 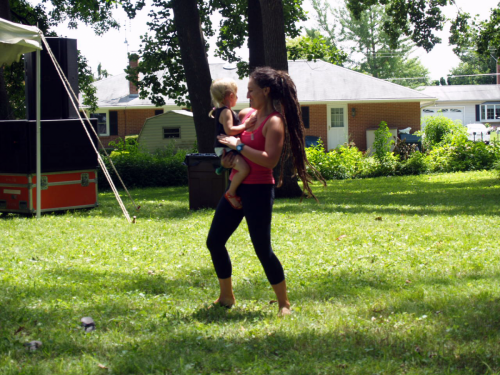 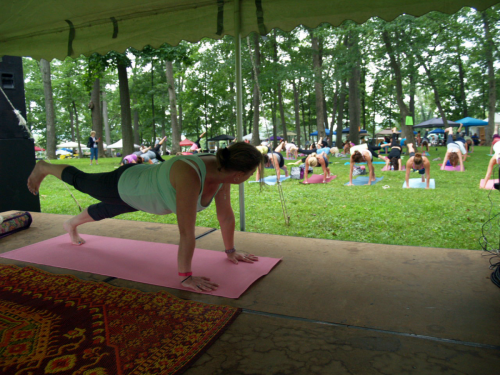 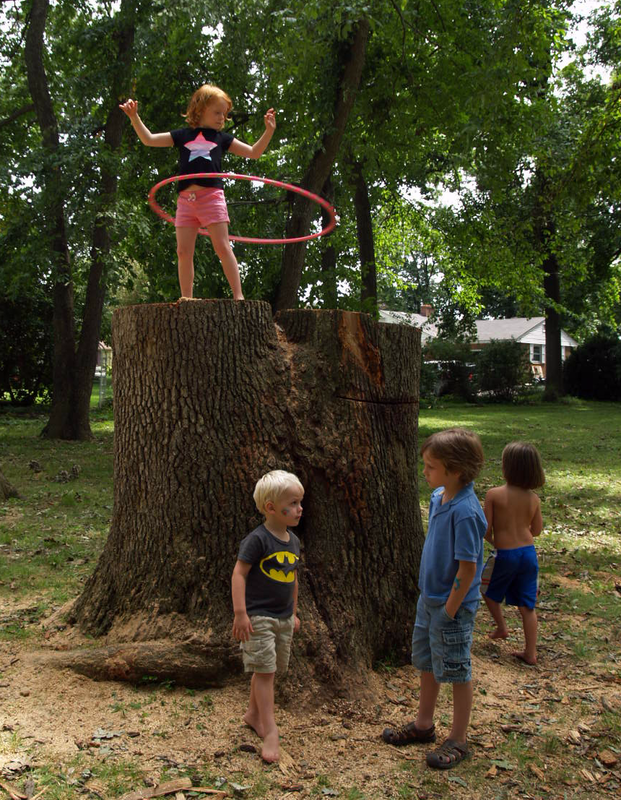 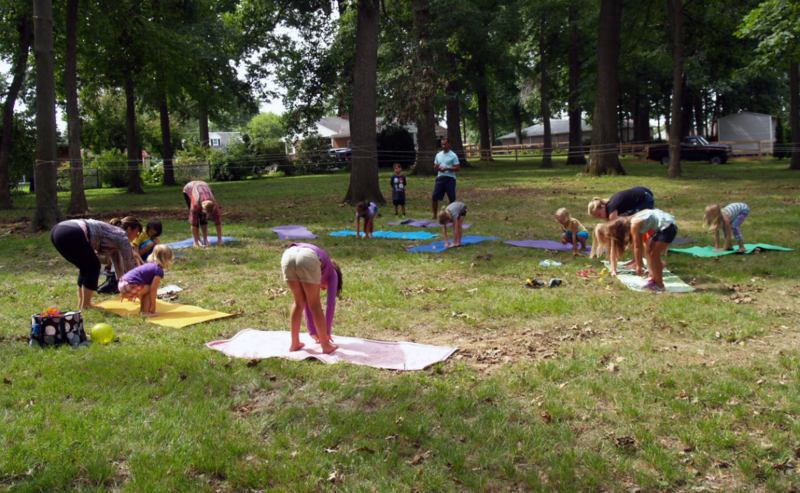 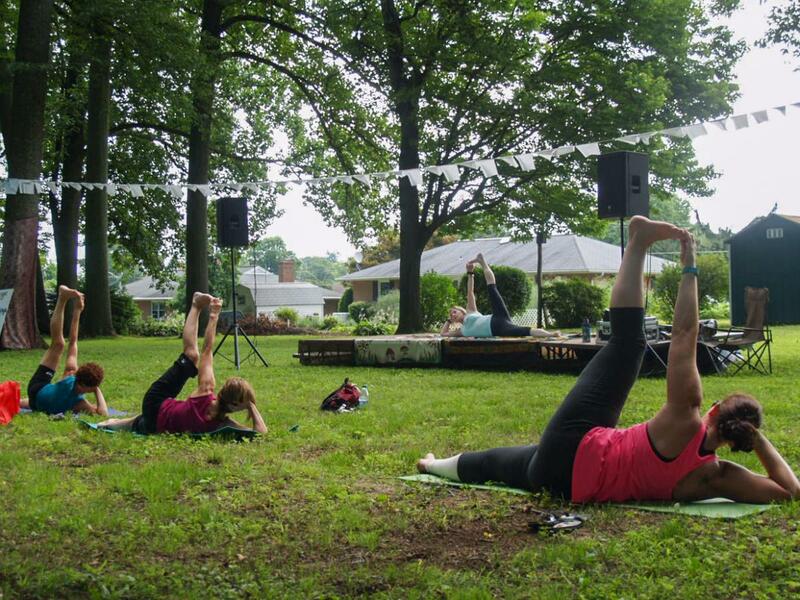 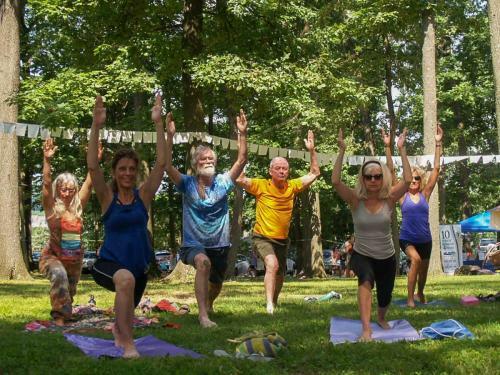 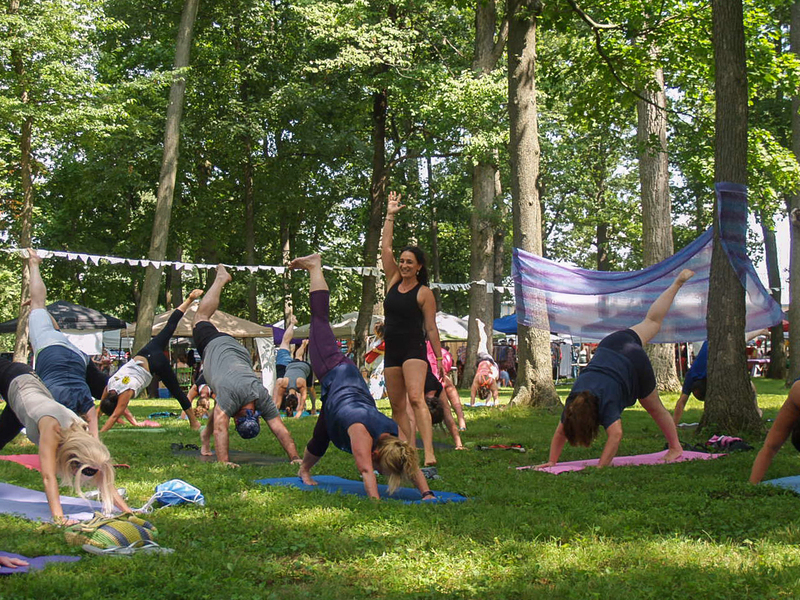 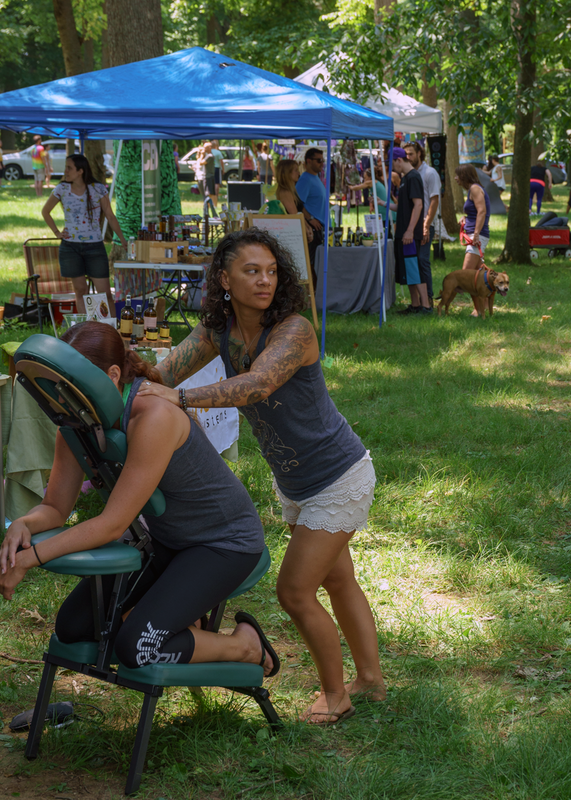 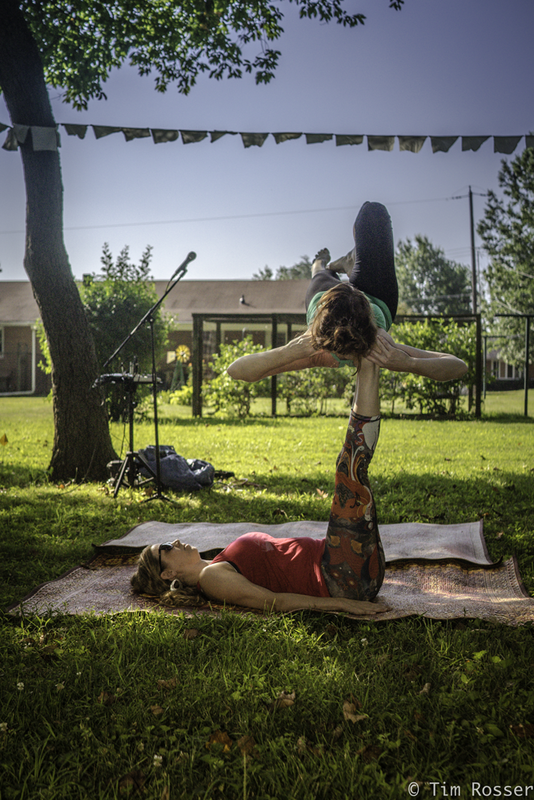 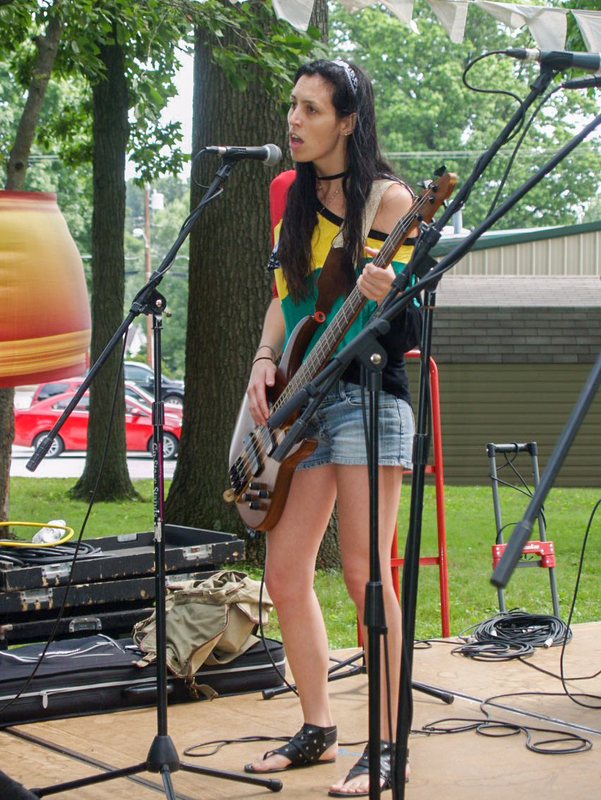 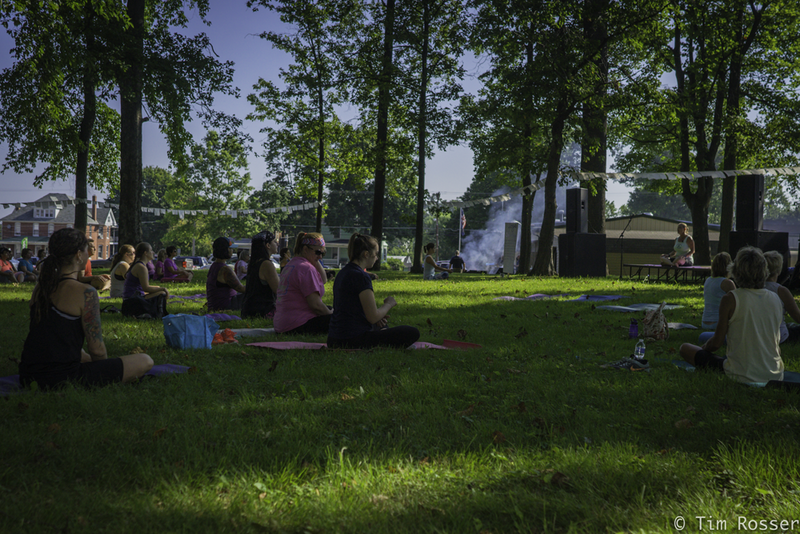 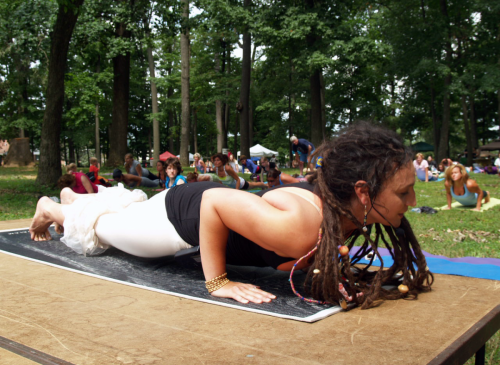 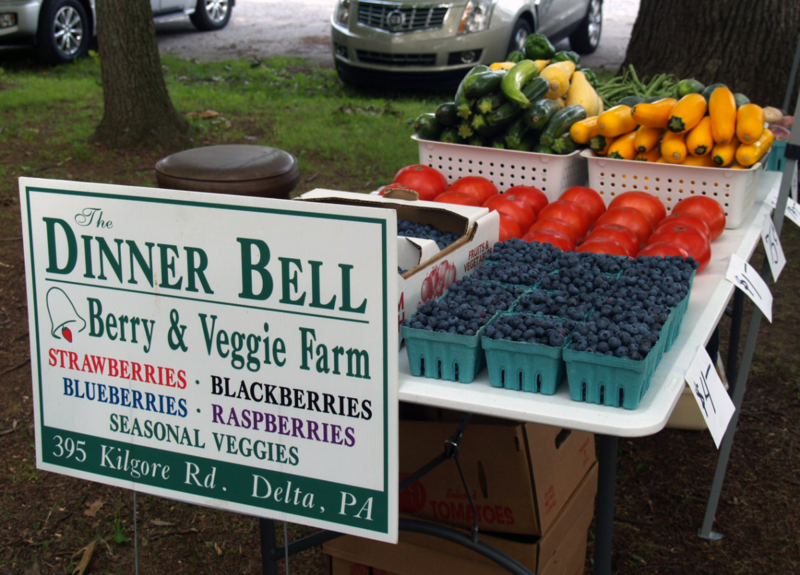 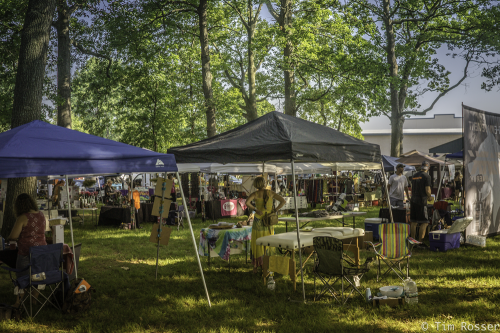 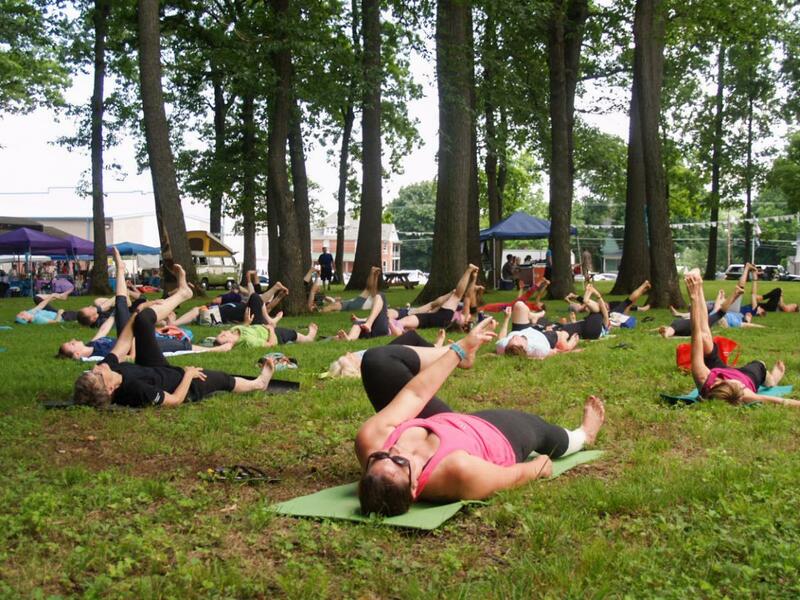 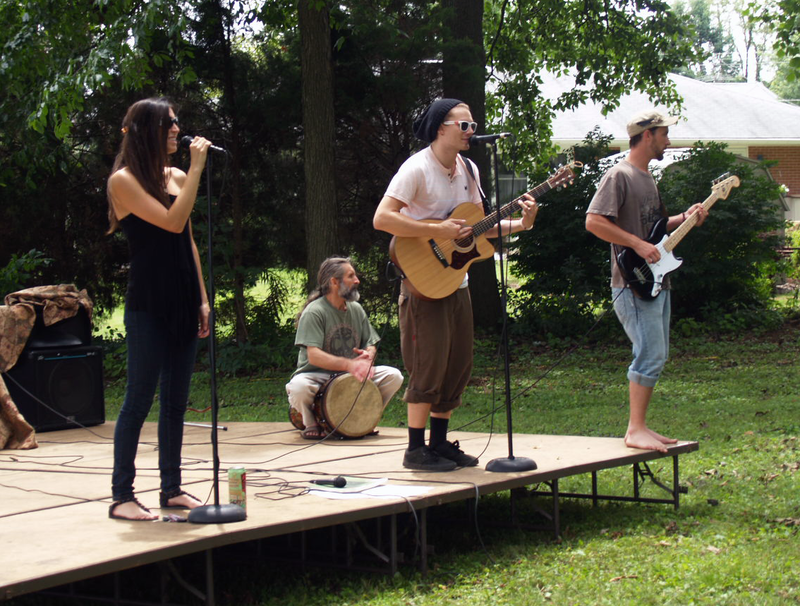 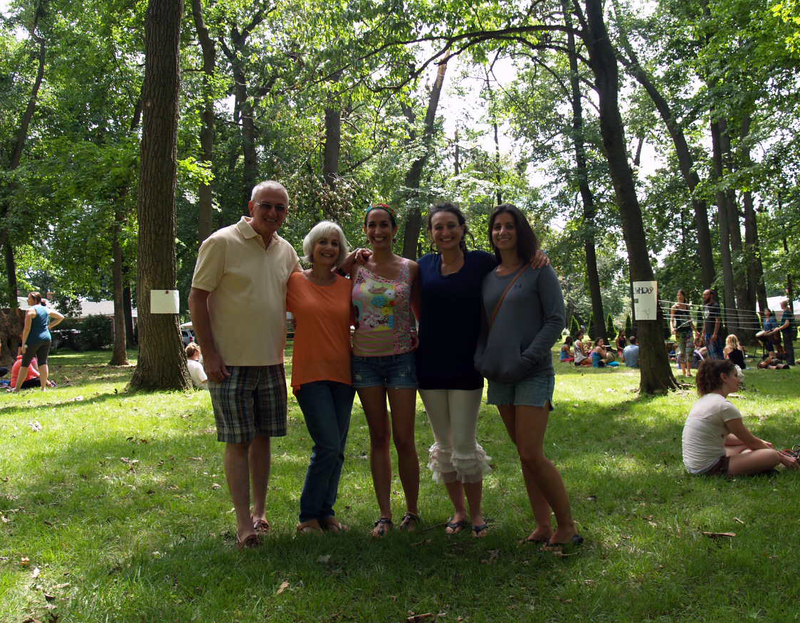 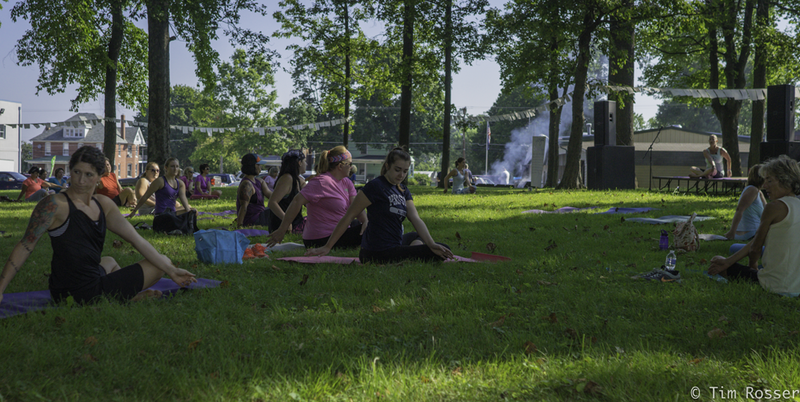 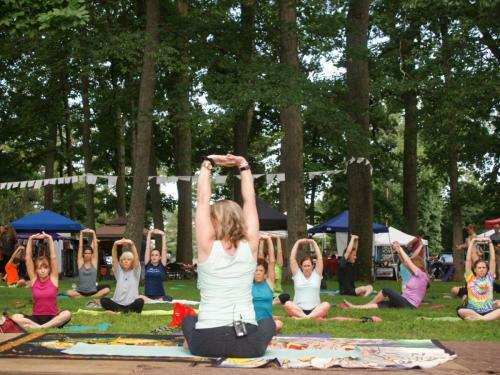 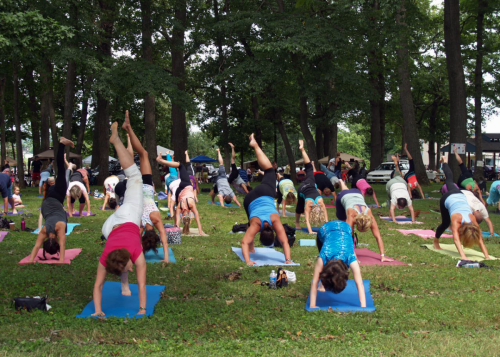 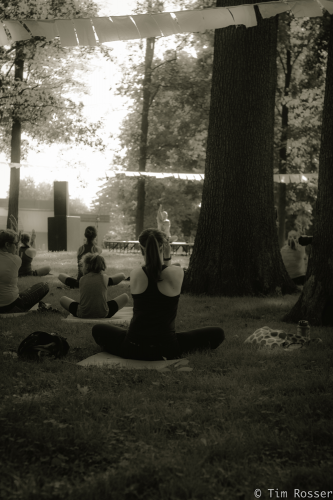 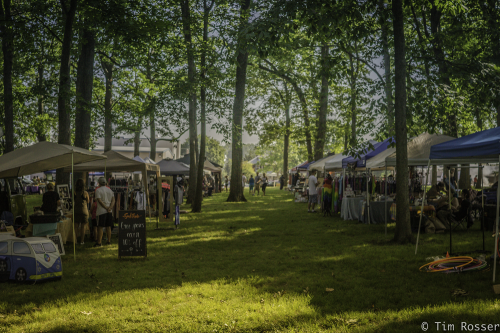 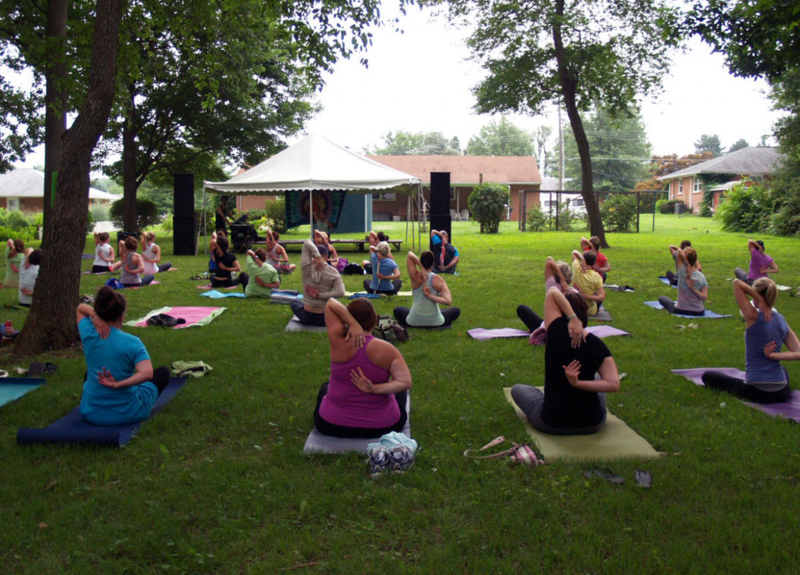 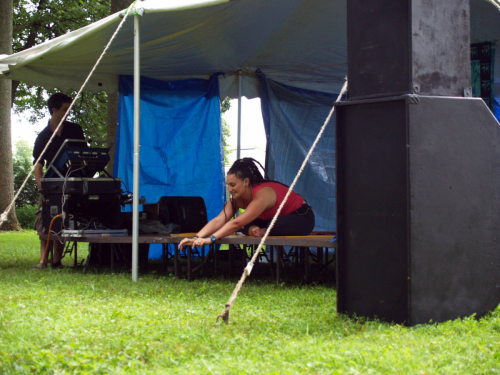 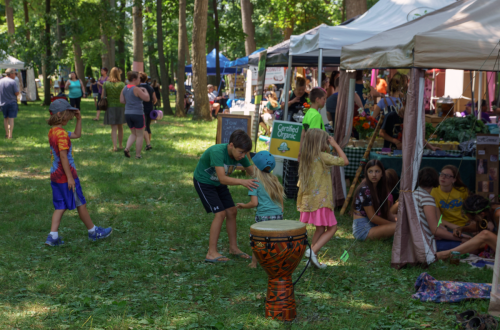 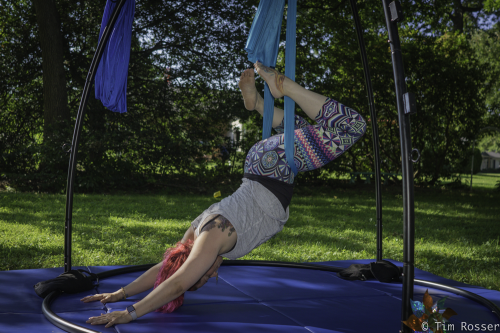 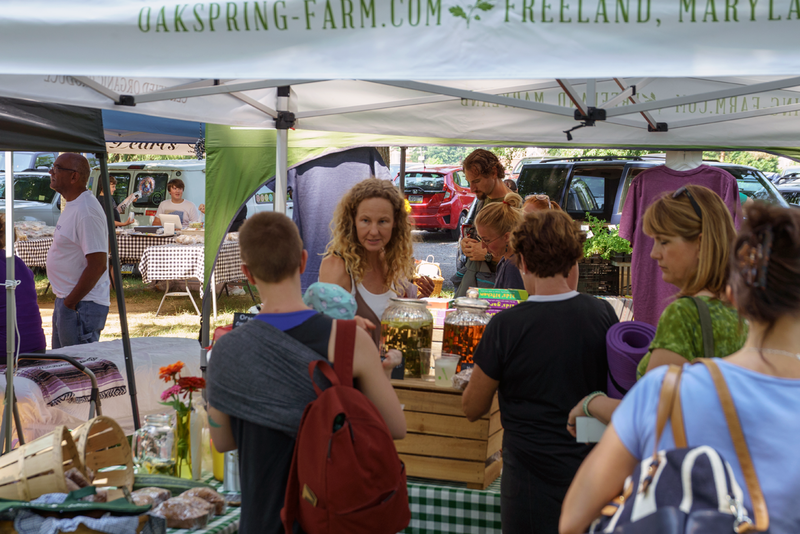 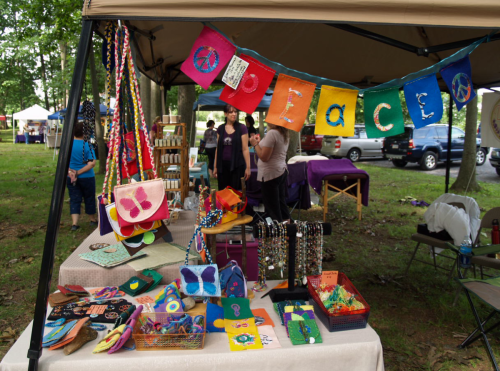 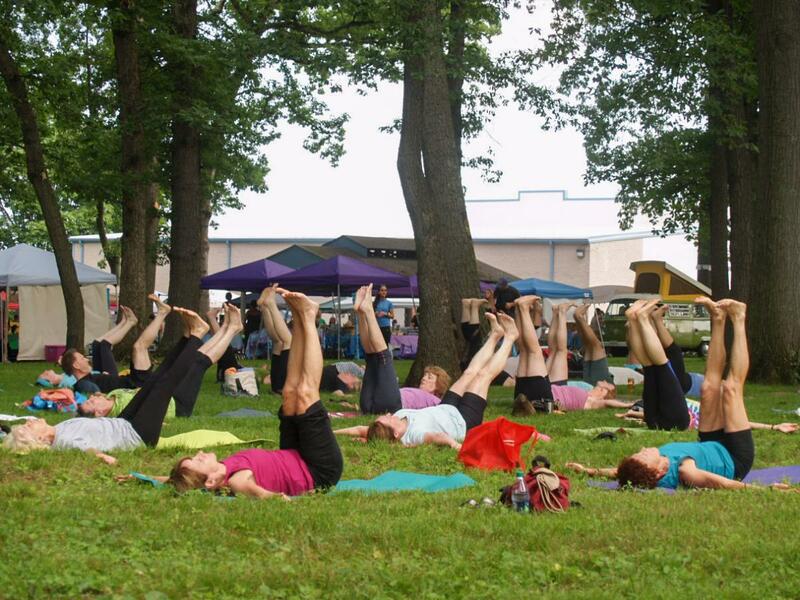 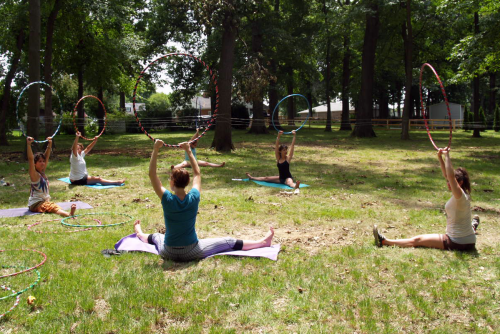 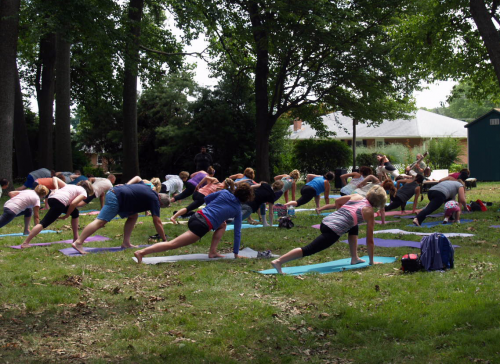 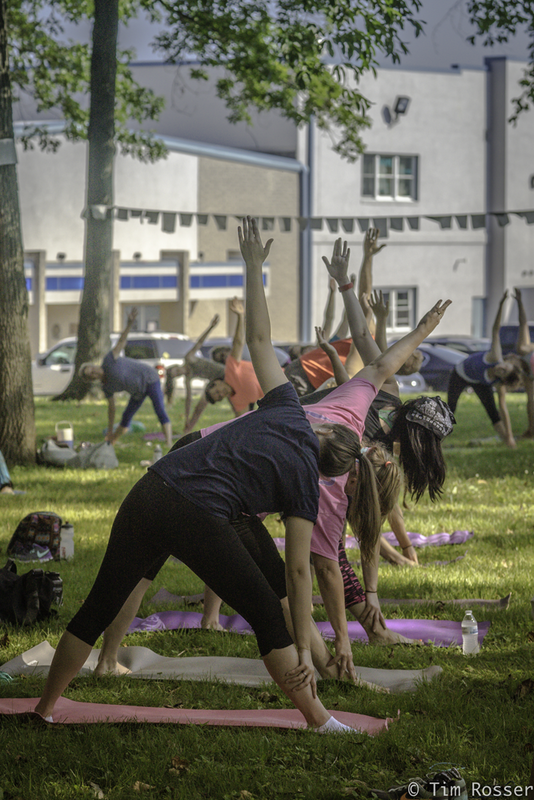 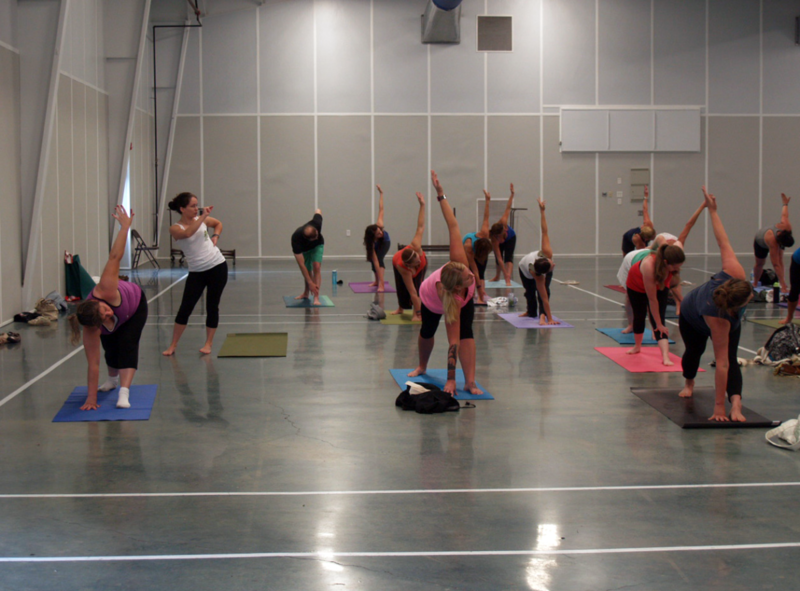 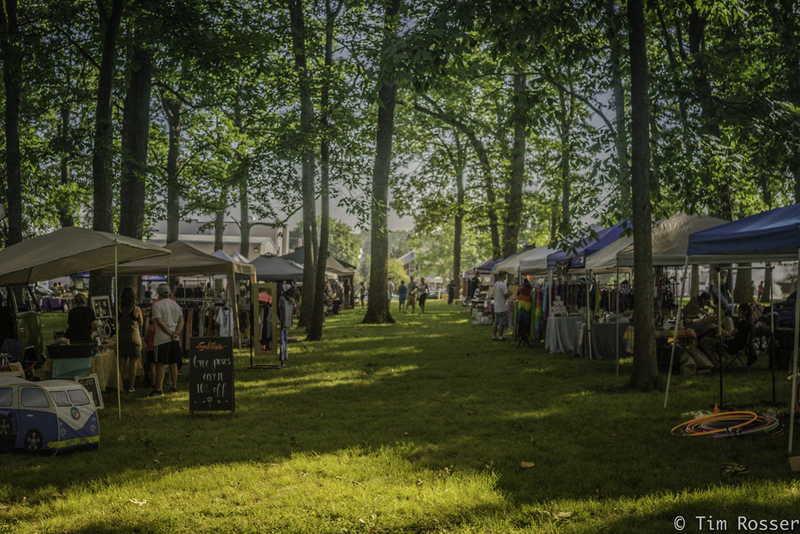 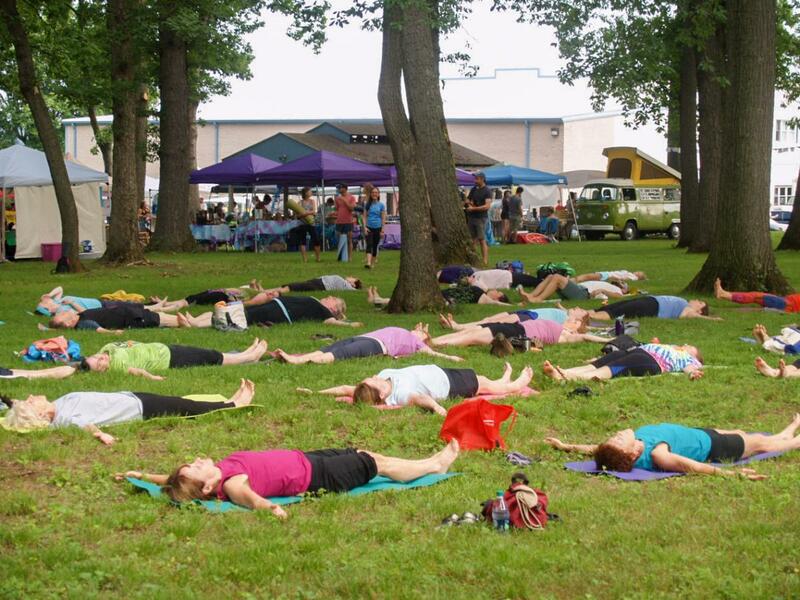 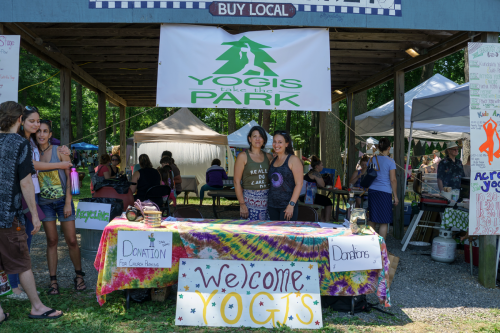 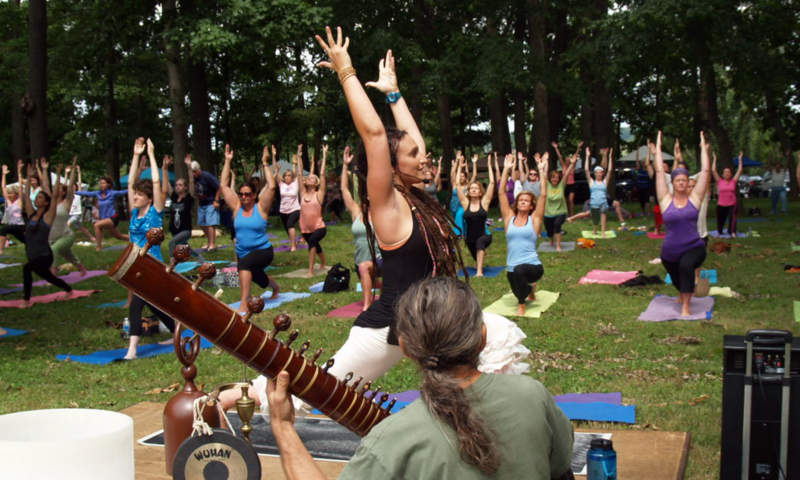 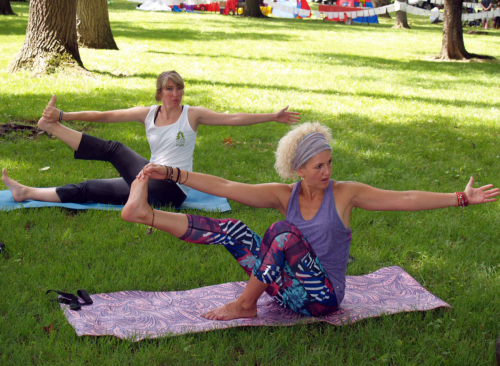 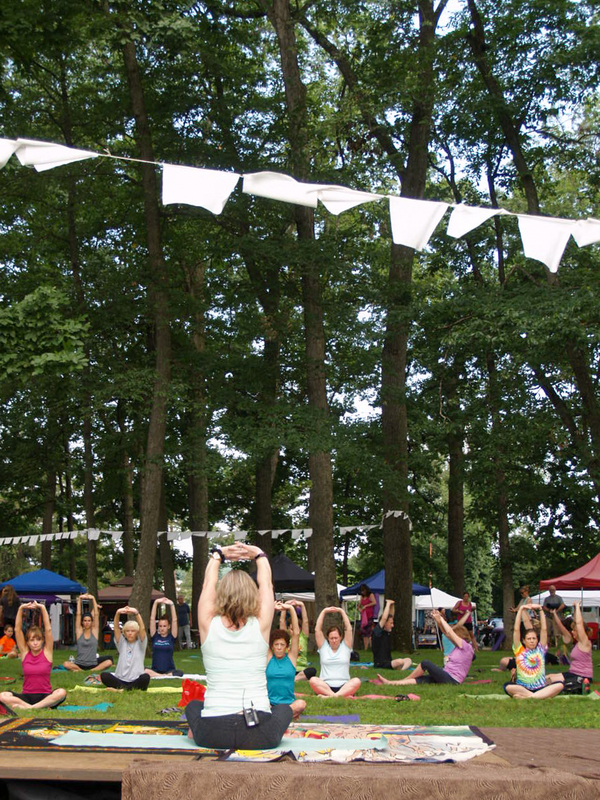 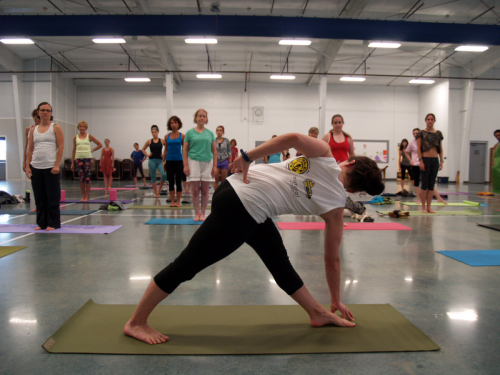 Yogi’s Take the Park was created to bring more attention to the wonderful yoga community in Southern York County, Pa. Our area has many yoga studios and yoga teachers spread throughout. 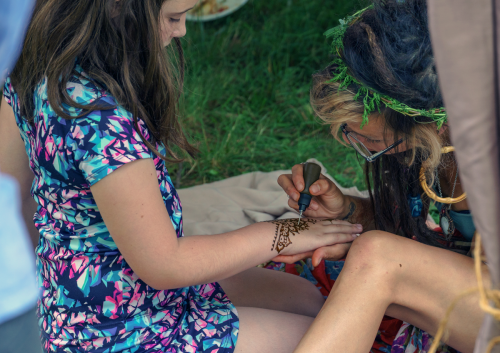 This completely free, grassroots, family friendly event is on it’s 4th year and we are very excited to be offering it again! 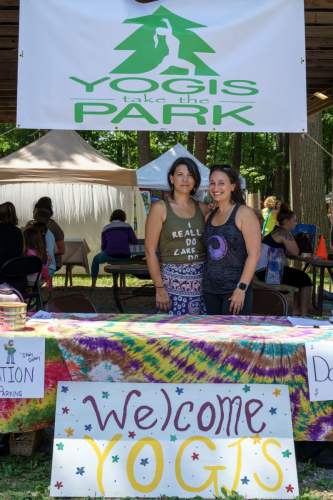 All of the teachers, performers, bands and volunteers are working together, to create a place of unity for their community. 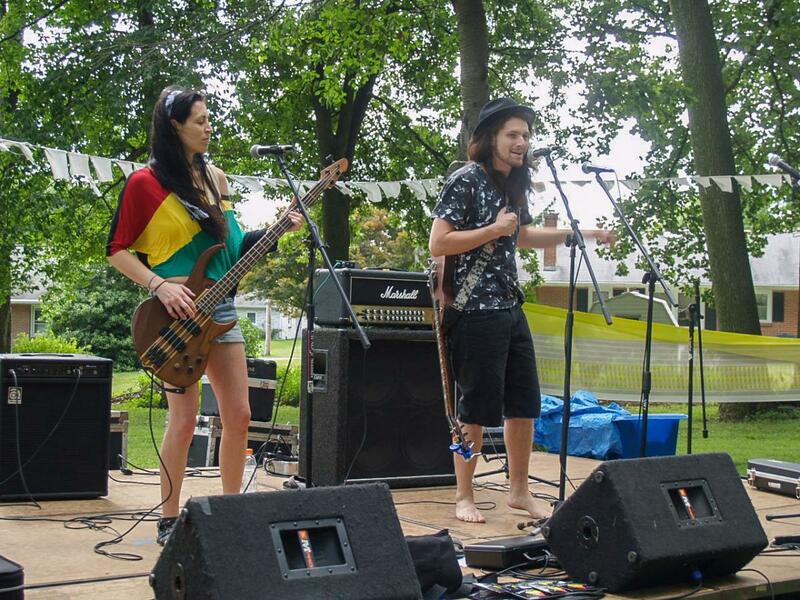 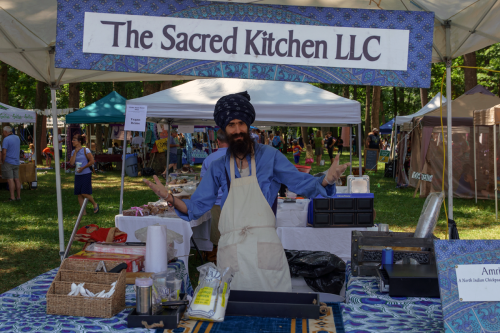 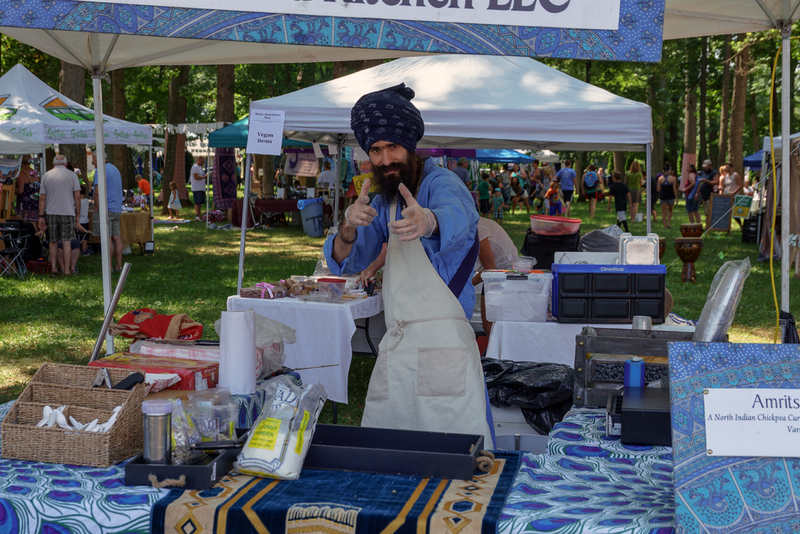 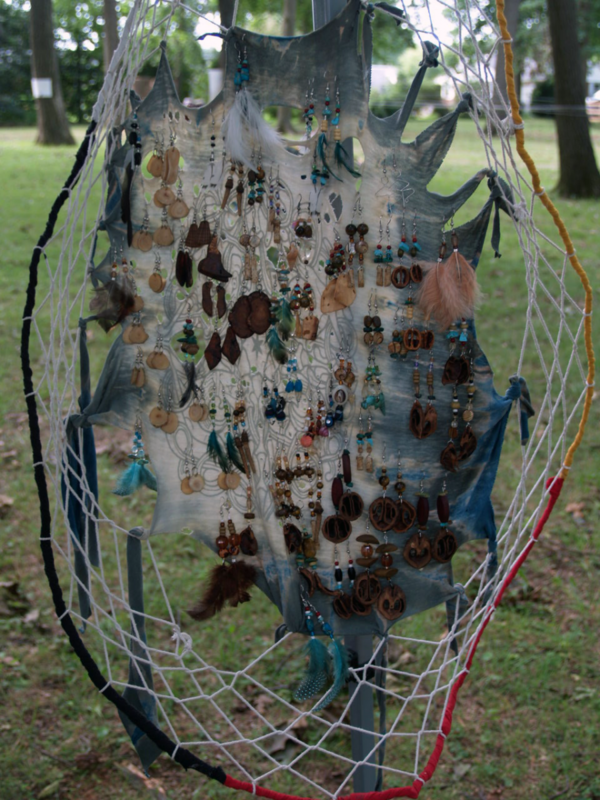 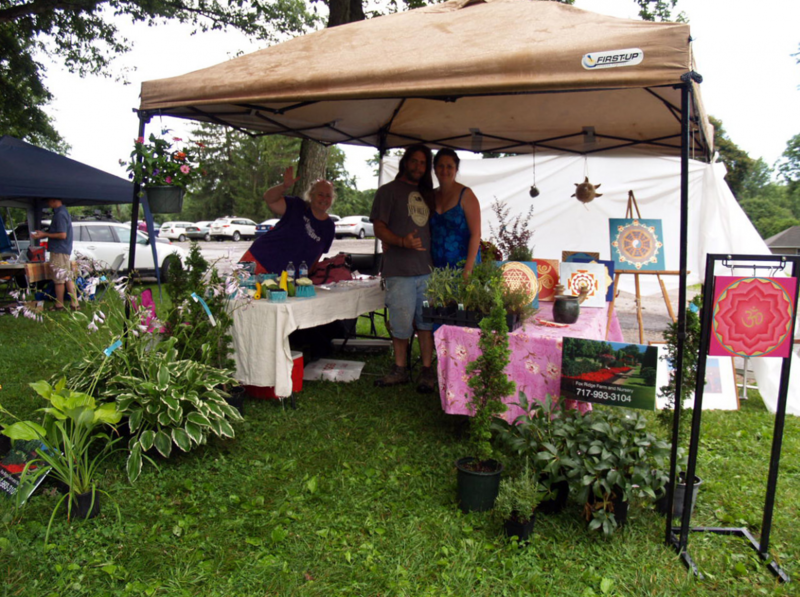 We also offer vendors spaces to those who wish to share their creations and merchandise to the attendees. 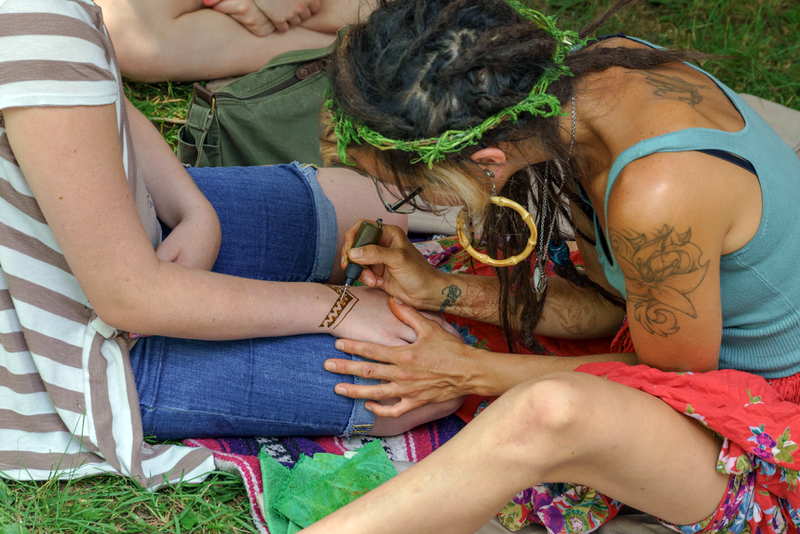 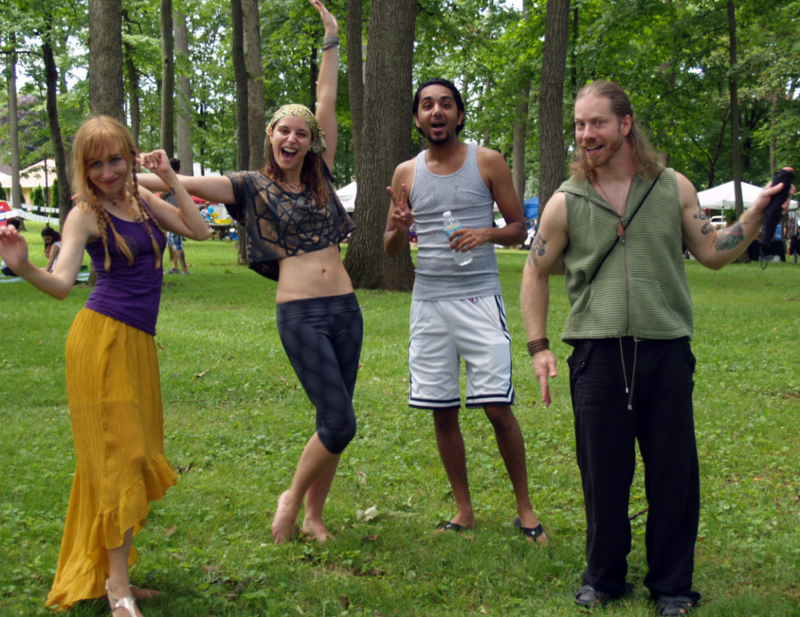 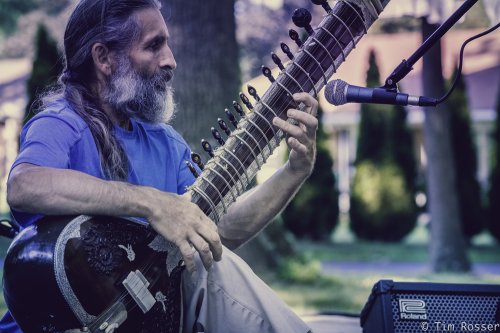 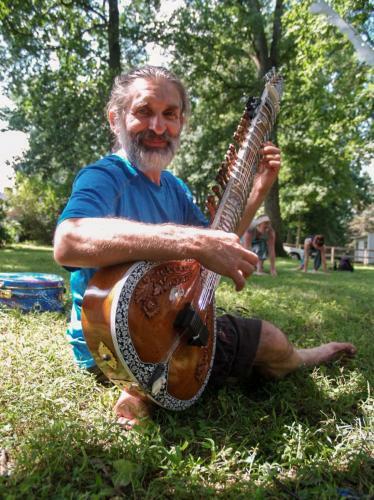 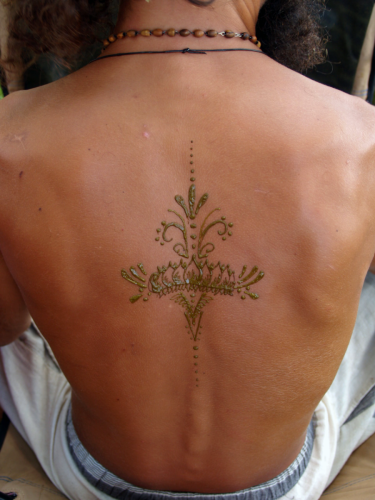 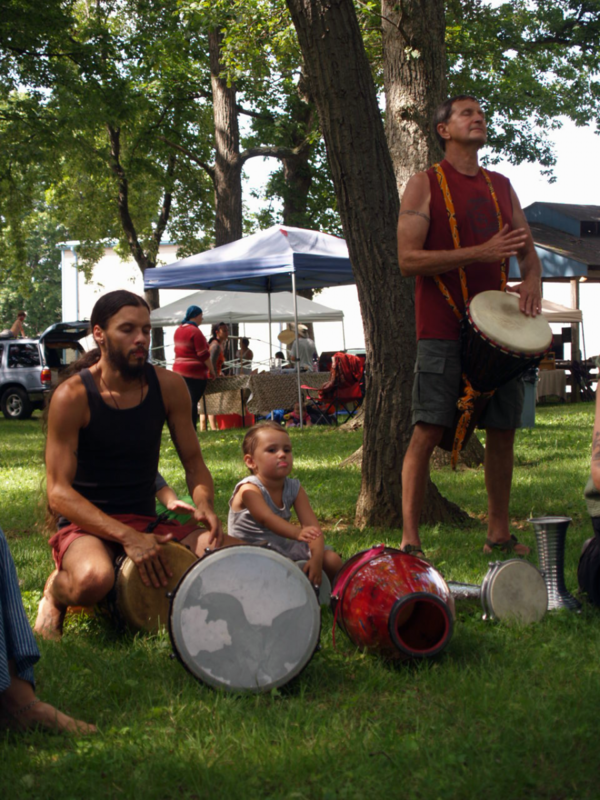 In the end, the great goal of this event is to bring people together to share a practice, share a dance, learn something new, make a friend, connect with old friends, enjoy something ancient and create a wonderful vibrant energy to carry with them throughout the day, throughout the year, throughout the world.